For a project only taking up ‘two or three percent’ of his time, updates on The Boring Company’s developing tunnel network have been filling up Elon Musk’s Twitter timeline of late. The SpaceX billionaire has given his followers a sneak-peak of the first ‘car pod’, a vehicle that will help commuters traverse Musk’s subterranean highway and bypass gridlock on the streets of Los Angeles. “Just installed steel skeleton of the car/pod elevator. 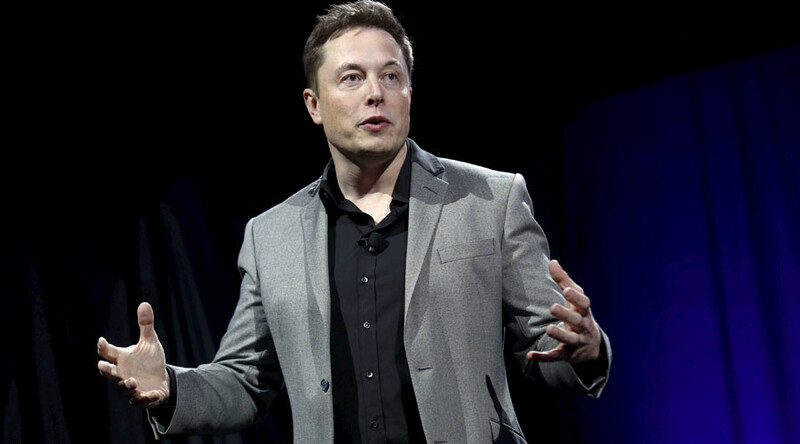 Should be operating next week,” Musk wrote, while providing a glimpse of an elevator shaft that will take cars into the depths of his tunnel system. The update comes hours after Musk posted news that his ‘Godot’ boring machine had completed its first task. He also posted footage of the materials being used to create the tunnel. Since the announcement of the project last year, Elon Musk has been planning his first tunnel from LAX airport to Culver City in Los Angeles County. The SpaceX founder has suggested the project has no real limits since lanes of traffic could potentially reach a similar depth to the deepest mines on Earth. However, the SpaceX founder revealed in a TedTalk earlier this year that despite the complexities of building a subterranean highway, the project is only taking up ‘two or three percent’ of his time.